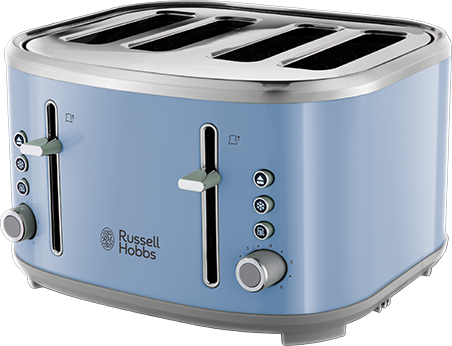 Bring a unique design & add some creativity to your home with the pastel Blue Bubble Kettle. Perfectly suited to trend-seeking households who enjoy a splash of colour and timeless style in the kitchen but don’t want to compromise on quality. Sure to get your friends and family envious, the Bubble Kettle is eye-catching and alongside the Bubble Toaster will bring a fun feel to your kitchen! 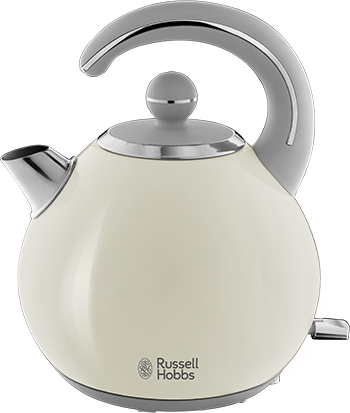 The kettle combines pastel colours and subtle grey accents with a 1.5l capacity and stainless-steel body. A great looking every day kettle. Ergonomically designed with a removable spout filter, easy pull off lid and on / off illumination, the Bubble Kettle is a simple piece of kit to use. 3000W power capability for speedy boiling times. 360 degree base with added cord storage to accommodate different socket distances. Dry boil protection to increase safety and prolong the kettle life.